SermonIndex.net has served the Church for a number of years through providing a vast array of sermons, talks and resources to people across the globe. SermonIndex has been able to reach into practically every country of the world in the last 10 years with over 100 million sermons distributed. But now, their YouTube channel has been terminated for no apparent reason. When you click on their channel, a message reads "This account has been terminated due to multiple or severe violations of YouTube's policy against spam, deceptive practices and misleading content or other Terms of Service violations." 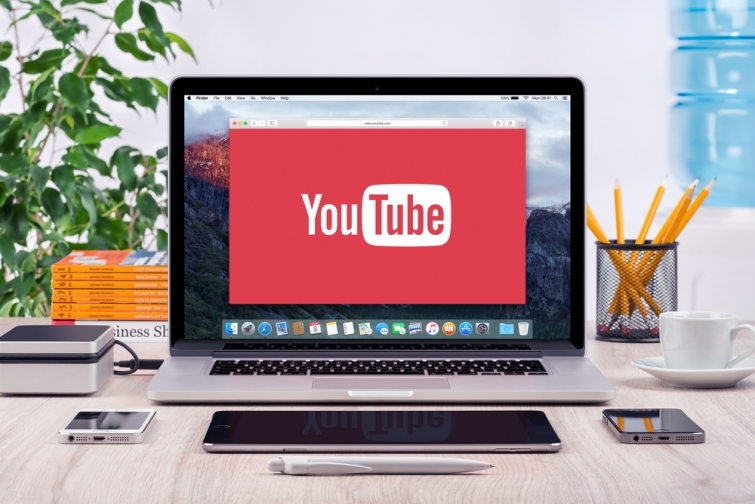 When appealing the decision and asking YouTube for clarity on the reasoning behind this, SermonIndex founder Greg Gordon was told "We have decided to keep your account suspended based on our Community Guidelines and Terms of Service." exact reason why the account is deleted," Greg says.